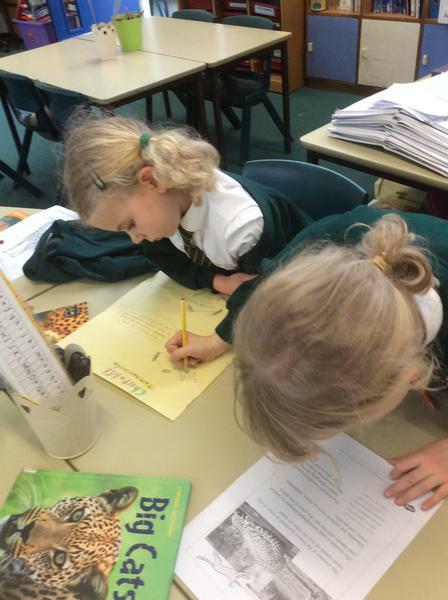 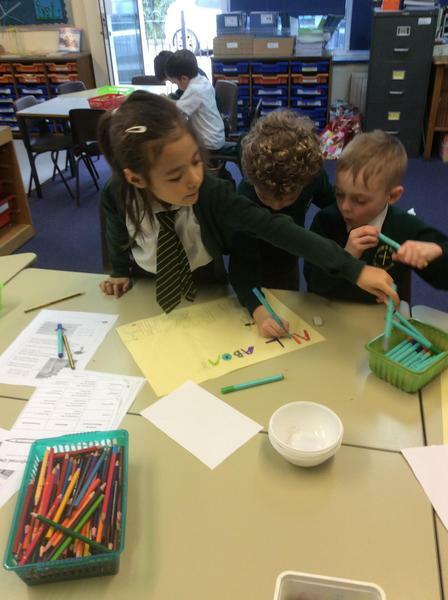 Year 1 and 2 worked together to make information posters about African animals. 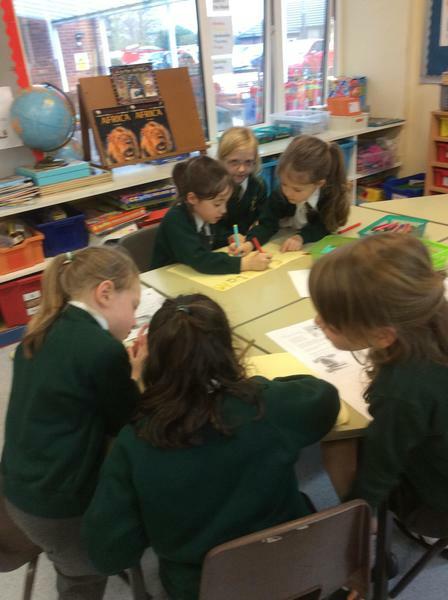 The children chose their animal and researched facts about them using books. 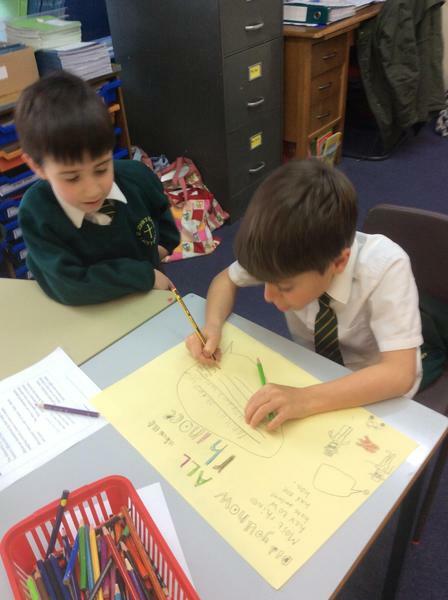 The children worked well together to decide how their poster would look and who would do the different jobs to create it. 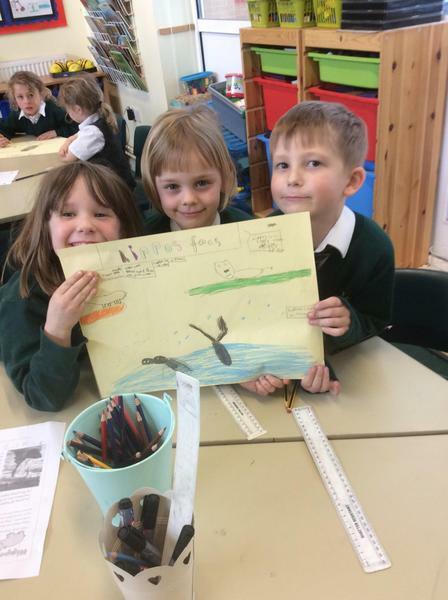 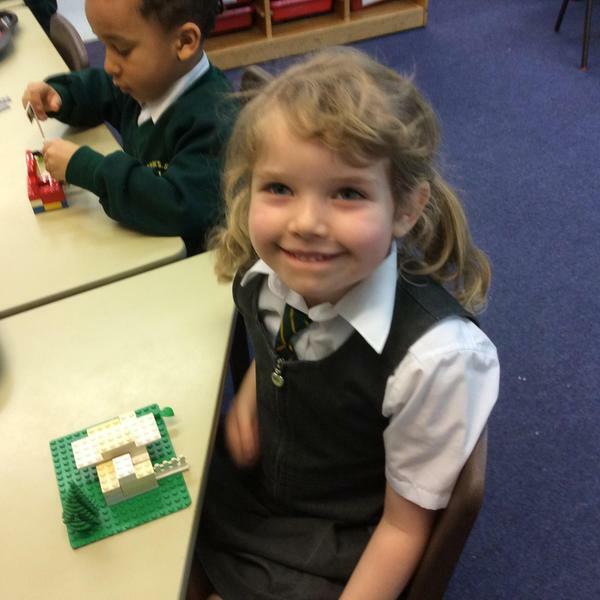 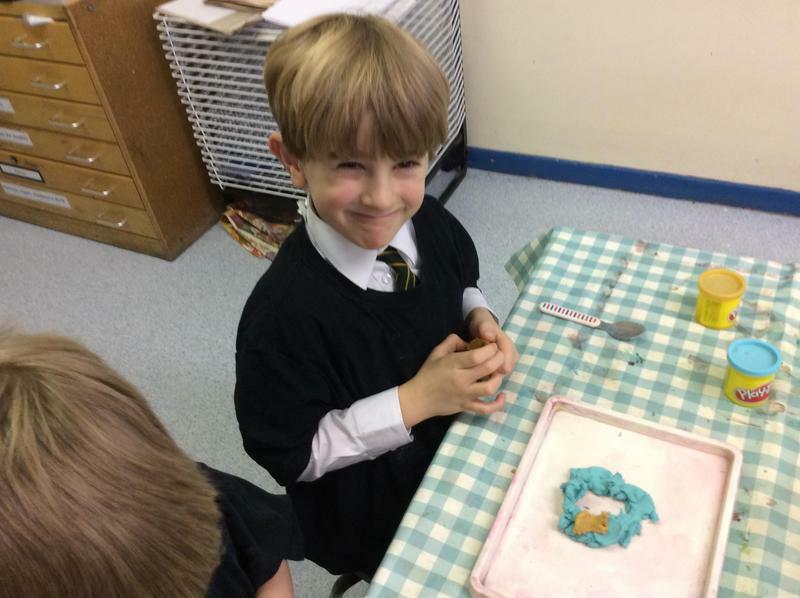 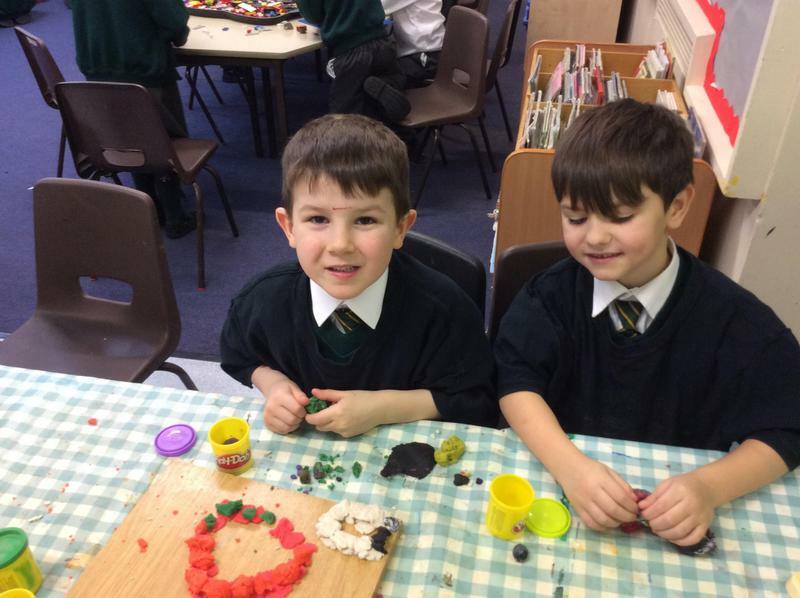 Year One have been learning about cold environments. 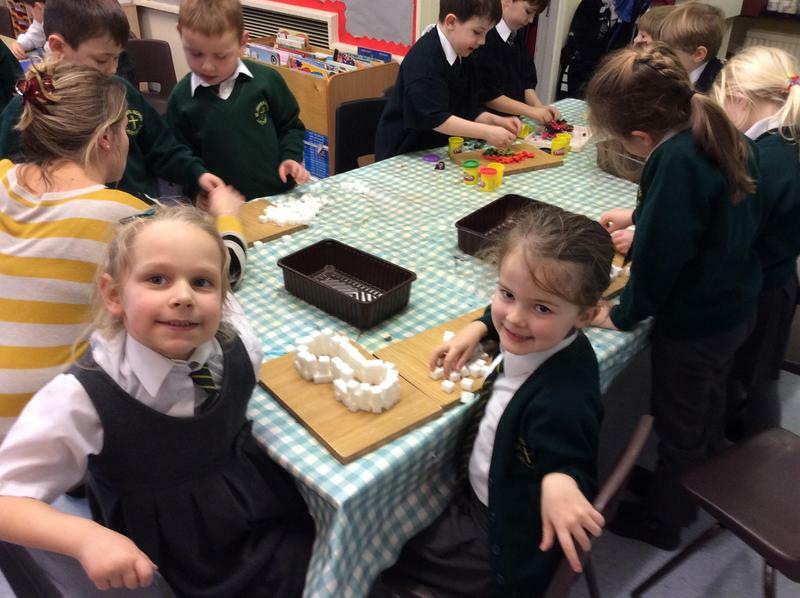 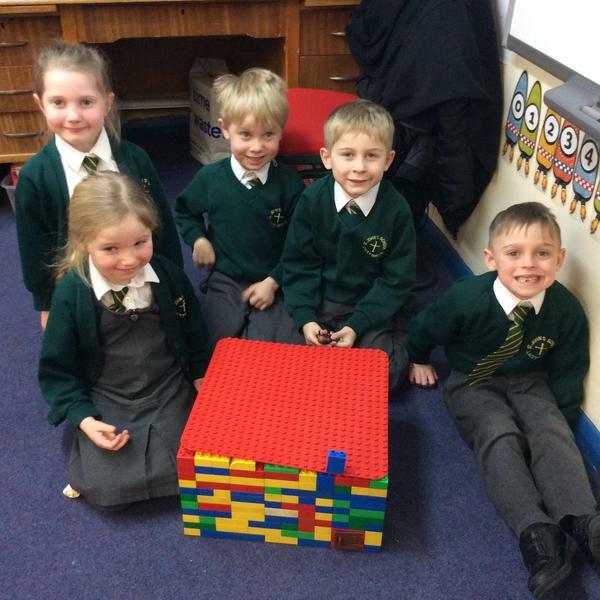 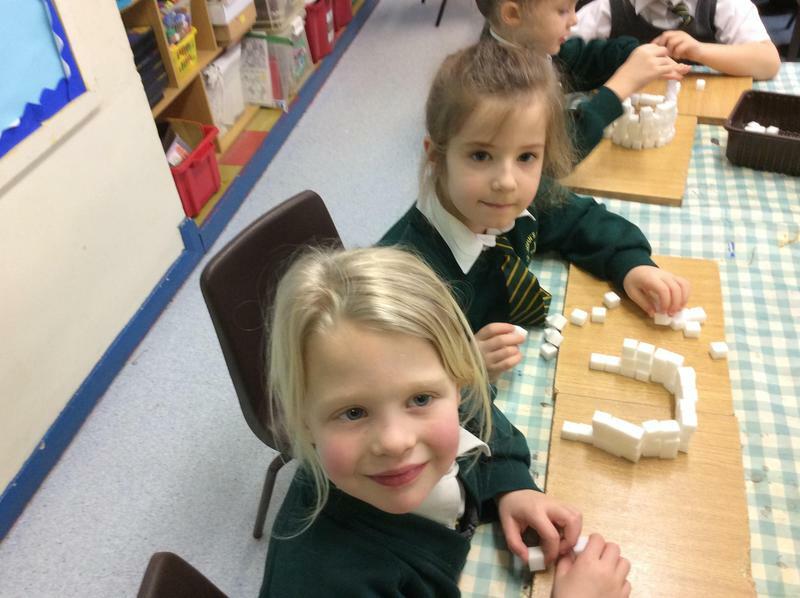 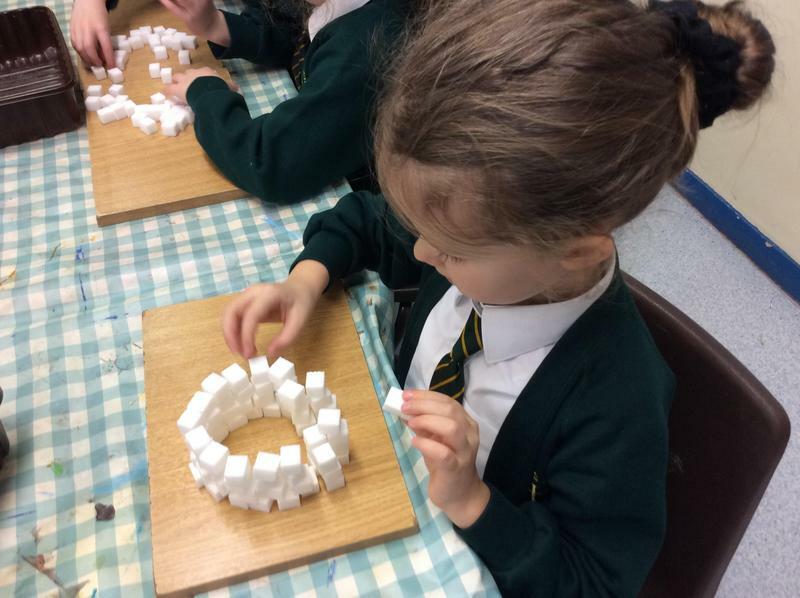 This week we studied igloos and attempted to build our own using a variety of materials. 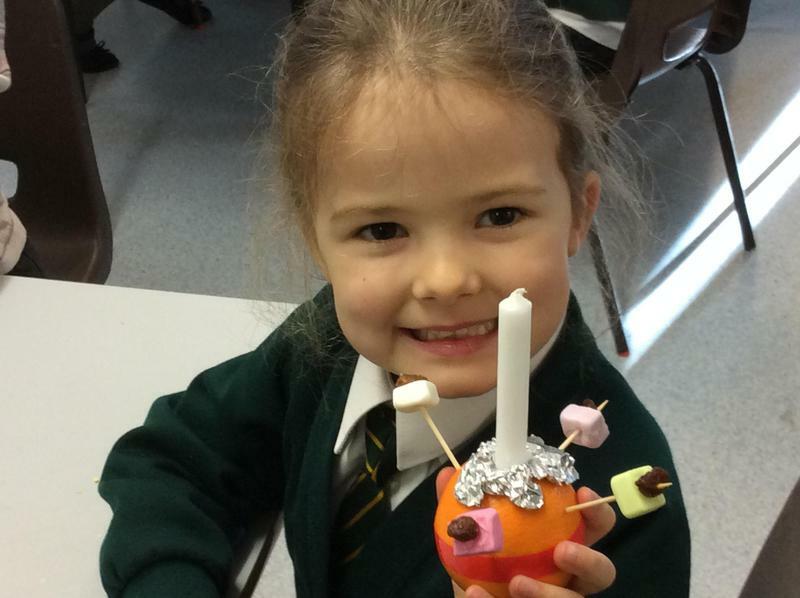 As part of RE theme day, Year One made and learnt about Christingles. 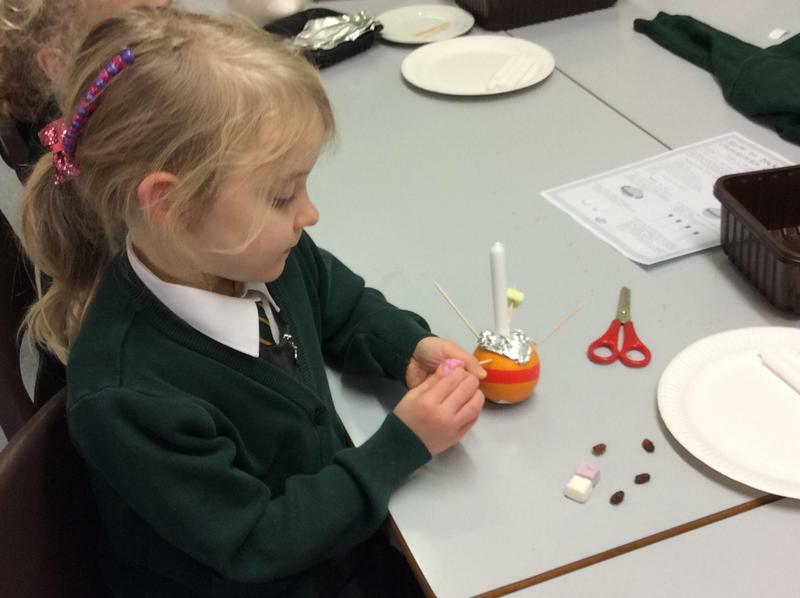 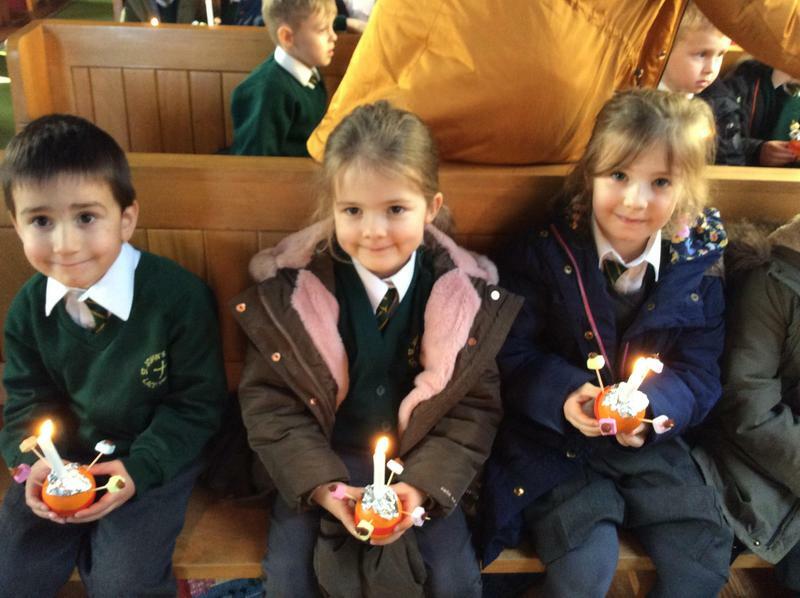 They found out what each part of a Christingle represents and attended a service at church in the afternoon. 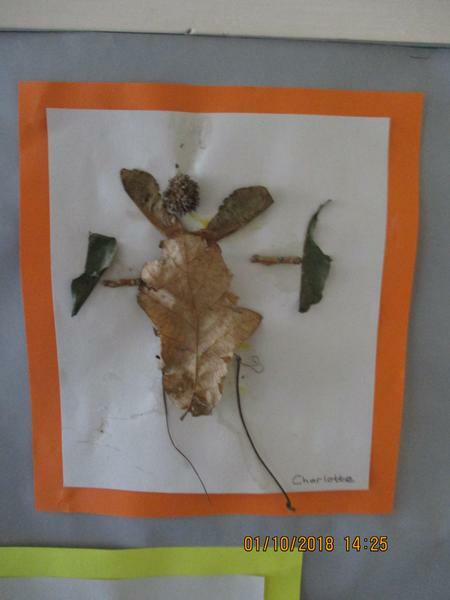 Year One walked around the school field and collected autumn leaves, twigs and seeds. 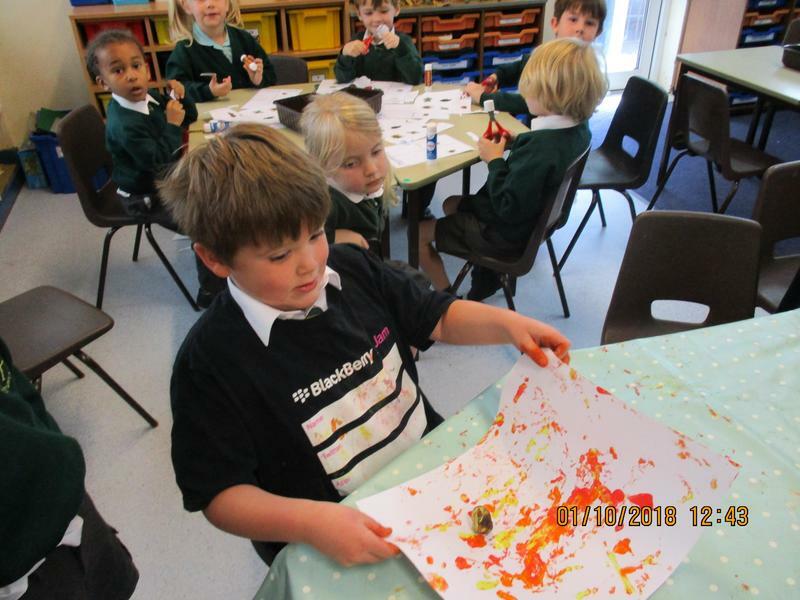 We used our autumn treasure to create different pieces of art work. 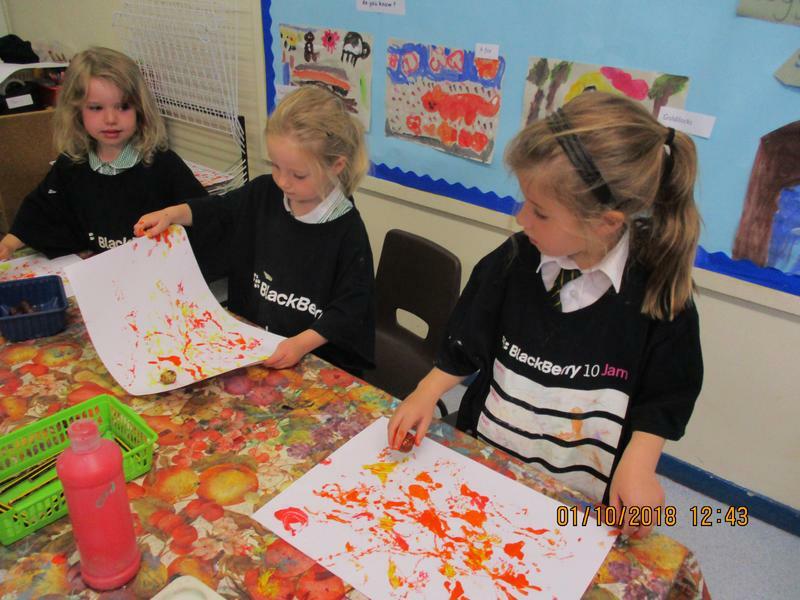 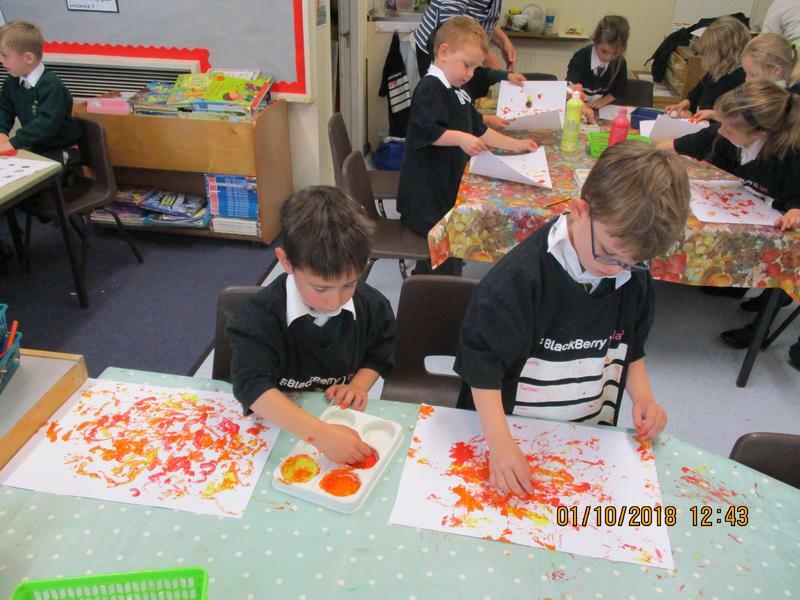 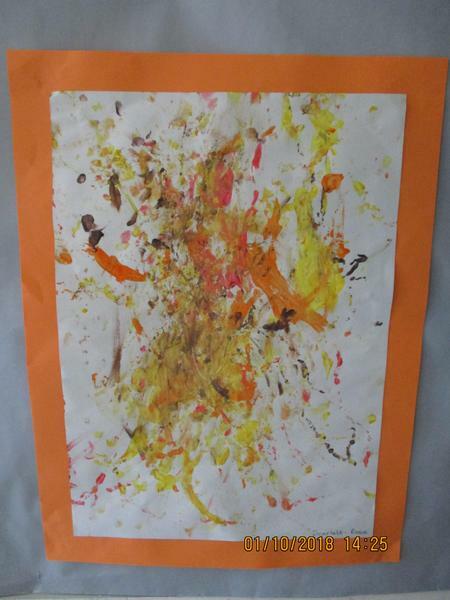 We rolled the conkers in red, orange and yellow paint and created colourful pictures. 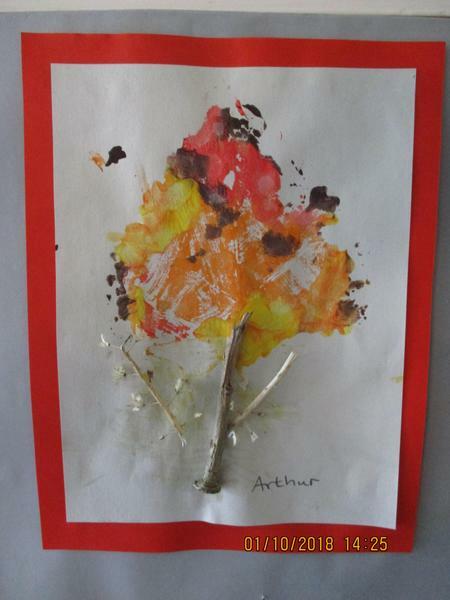 In addition, we used the leaves, twigs and seeds to make miniature trees, people and fairies. 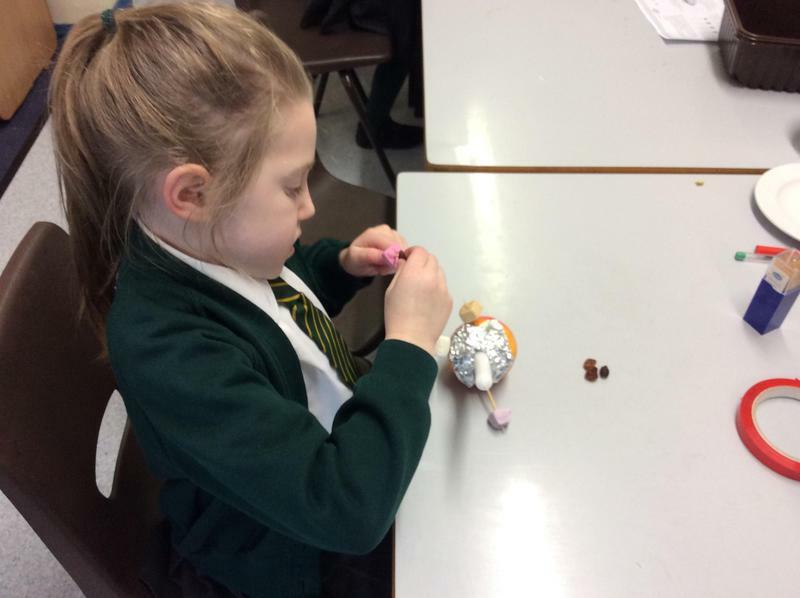 A closer look inside a Doctor's bag!